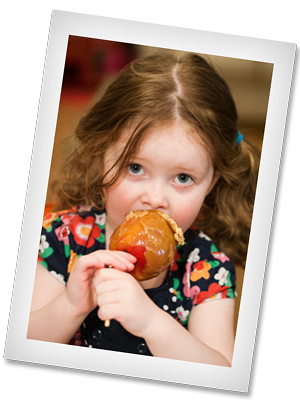 Just upload a photo showing you, or your family and friends, enjoying an Ambrosia Apple! You can enter as many times as you like: An Ambrosia Apple A Day!?! Be Creative … Be Quirky! … or Dramatic!… or Funny! Photos must be in .jpg, .jpeg, .png, or .gif and may not exceed 1 MB in size. The winner will be determined by judges (see judges’ page for details) choice. Although there are no prizes for getting your friends to vote for your entry, it might just get the attention of the judges! Contest starts January 8 and ends March 15, 2019 and is open to all residents of Canada aged 18 years and over except for residents of Quebec. Prize must be used by May 31, 2019. Complete rules and regulations here. The winner will be announced very soon.